A patient’s heart monitor sends an alert to a physician that her arrhythmia is back. A senior forgets to take their prescribed medication on time, and a devices helps remind them to take it and also documents what time they took it. A man’s implanted device monitors blood glucose symptoms and delivers a corrective insulin stimulus, alerting the physician simultaneously. All of these examples are the epitome of the “Internet of Medical Things” (IoMT). The Internet of Medical Things refers to an ecosystem of medical devices and applications that collect data that is then provided to healthcare IT systems through online computer networks. Wi-Fi enabled devices are a catalyst for machines to communicate and link to cloud platforms for data storage. The “Internet of Things” (IoT) has influenced several industries, and the healthcare field is no exception. The medical industry across the board has gradually started to enter the integrated world of IoT. Elective outpatient hip and knee replacements increased by 47 percent from 2012 to 2015, according to a study by Sg2. 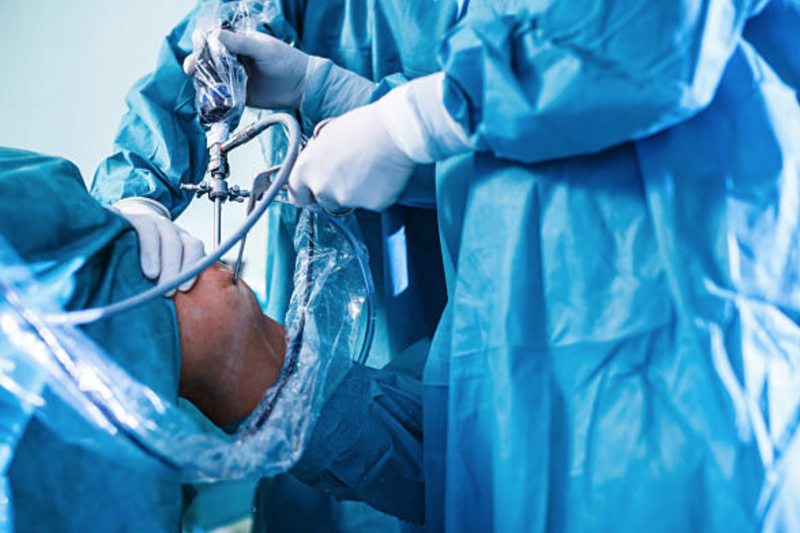 This insight is an early indicator that total joint replacements (TJR) are becoming more common in the Ambulatory Surgery Center (ASC) setting as a higher number of surgeons become experts on minimally invasive technology and pain management techniques for outpatient procedures. In this month’s newsletter, we’re peeling back the TJR outpatient trends, cost analysis, and how ASCs are taking a driver’s seat in the total joint arena. Value-based healthcare is a delivery model in which providers are compensated based on patient health outcomes. 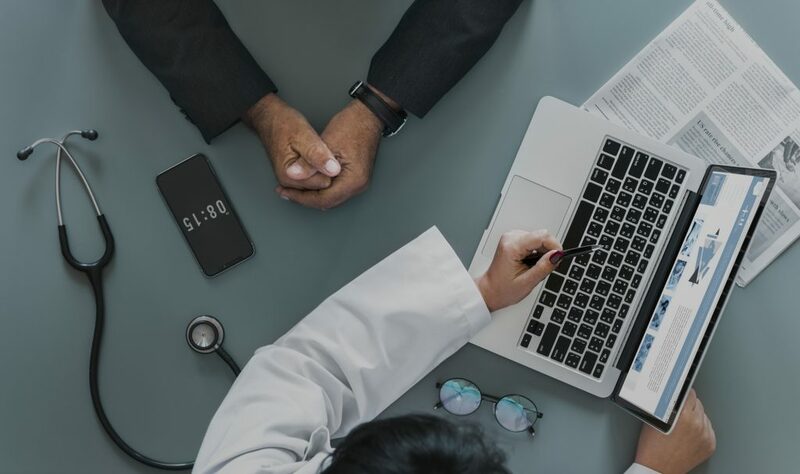 Under value-based care agreements, providers (including hospitals and physicians) are recognized for helping patients improve their health, reduce the ramifications and incidence of chronic disease, and live a healthier lifestyle in an evidence-based process. Value-based care is different from a traditional fee-for-service (FFS) approach. FFS providers are paid based on the amount of healthcare services they deliver. The “value” in value-based healthcare is derived from measuring health outcomes against the cost of delivering the outcomes. 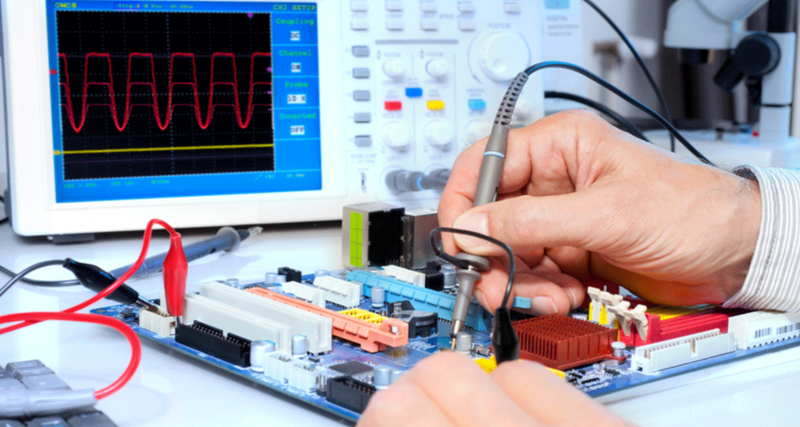 All month long, we have been focused on the importance of medical equipment maintenance. 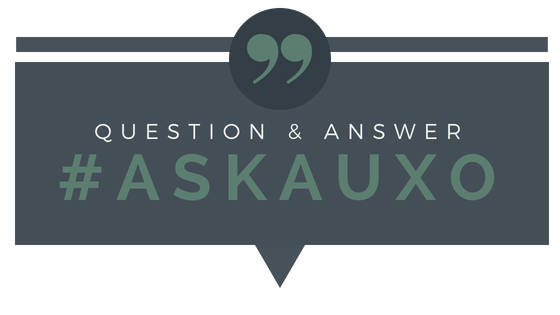 For this #ASKAuxo blog post, we wanted to dig a little bit deeper. We asked an expert about the fundamentals of proactively keeping equipment fully functional and reliable. Preventive maintenance programs are designed to ensure equipment is in quality working order to maintain reliable operation, protect patients, minimize the risk of injury to patients, and avoid pricey, unscheduled repairs. Maintenance. The word itself can often times come with a negative connotation due to the term “High Maintenance.” But when it comes to medical equipment maintenance, the key here is PREVENTative. In this issue’s Auxo Medical newsletter, we’ll peel back why the importance of preventative maintenance cannot be overemphasized. As a “microwave society” — we enjoy seeing results immediately, and not necessarily waiting for the compound effect to kick in over a long period of time. Taking a few minutes every single day to clean sterilizer chambers has both short term and long term benefits. Think about the concept of dental hygiene; it is preventative maintenance. Do you brush your teeth daily? Of course you do. But, do you floss daily? Maybe not. It’s easy to do, but it’s also…easy not to do. The benefits of doing this mundane and extra minute or two of work every single day has exponential benefits for your health in the long run. 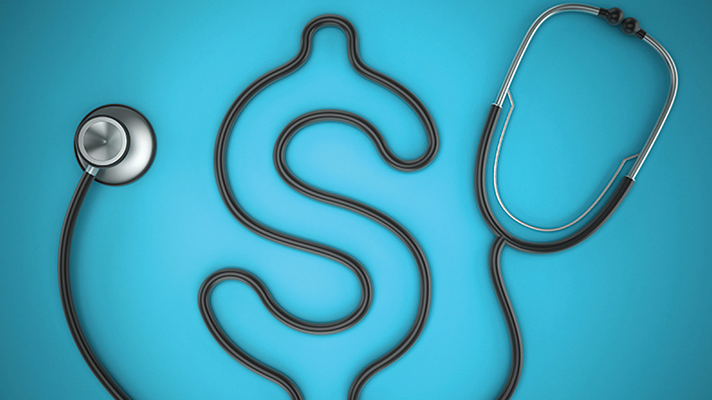 Managing any type of medical facility is pricey. 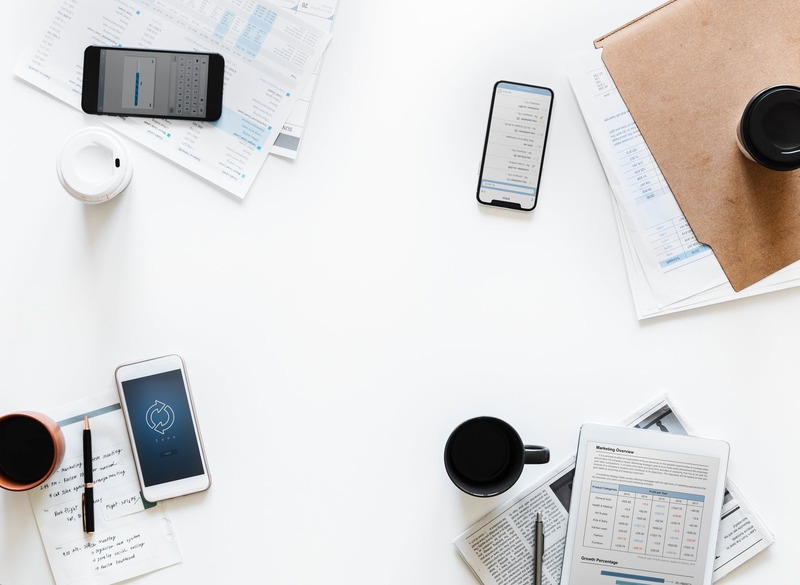 Although the healthcare field has limited opportunities to scale back on purchases than other businesses, there are still ways to save money and make intelligent purchases. A refurbished piece of medical equipment means that expert medical technicians have restored it to its nearly new condition before it was released back to the market. Here are 5 areas to take into account when deciding to purchase refurbished medical equipment. What are the benefits of using a single source vendor for purchasing medical equipment? This seems like an obvious answer for a common question, but the truth is, there is so much more to it than cost savings. 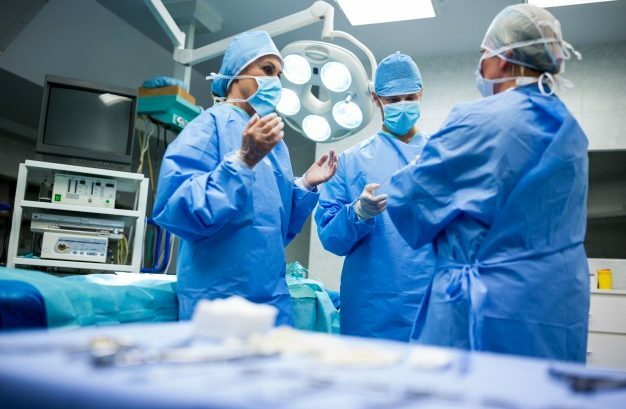 These days more than ever before, the Ambulatory Surgery Center (ASC) procurement team is under a lot of pressure to provide high quality equipment, within or under budget, while considering the needs (and opinions) of front line medical stakeholders. Sign up for our Auxo Medical Examiner newsletter, which keeps you up-to-date on industry news, featured medical equipment, and more. Copyright © 2019 Auxo Medical. All rights reserved.